I have to admit I was scared. I took a deep breath as I signed the check request for $75,000. If we didn’t get the $3,075,000 we needed to purchase this 77-unit building plus the $500,000 to renovate it, we would lose the $75,000 earnest money. We had never bought an apartment building before. Up to this date, the largest thing we’d ever managed was a duplex. I looked at my husband. He seemed a little pale. I’m sure I did too. I took his hand in mine. “Let’s do this,” I said. 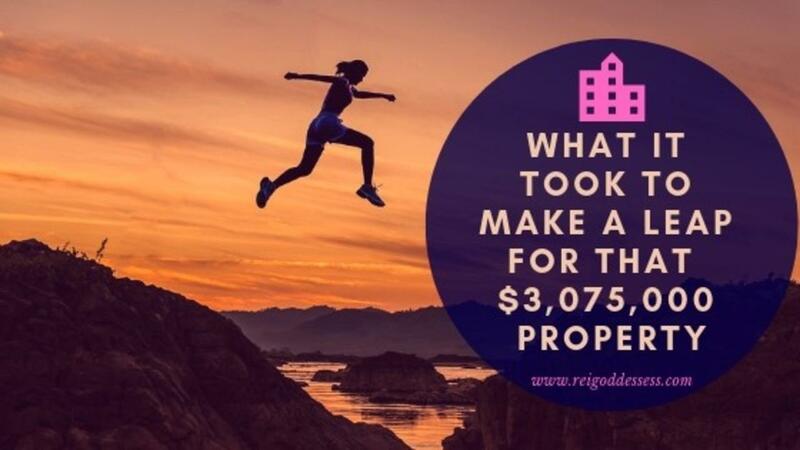 A week later we put in an offer for another building – 51 units, selling for $1,800,000.